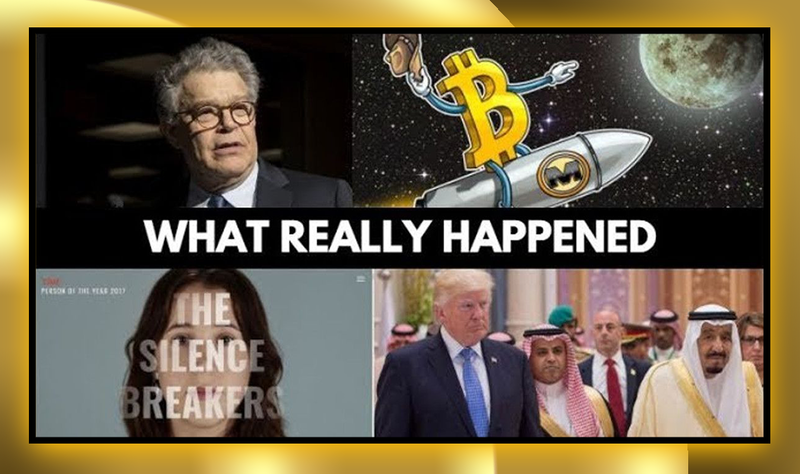 In this video, Luke Rudkowski of WeAreChange gives you the latest breaking news on Al Franken resigning from the Senate, bitcoin skyrocketing to $19,000 U.S dollars, with even Venezuela getting into the crypto world, creating their own currency to rival the U.S petrodollar. All the while Corey Feldman gets vindicated and Donald Trump has just lost one of his key allies. PreviousInsult Me As Much As You Can, See Why?